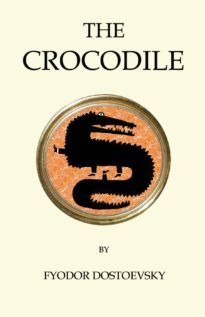 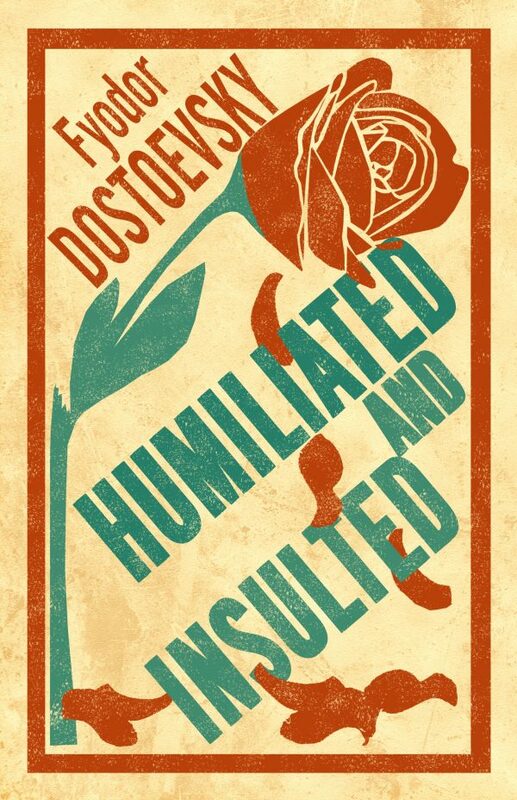 First published in 1861, Humiliated and Insulted plunges the reader into a world of moral degradation, childhood trauma, unrequited love and irreconcil­able relationships. 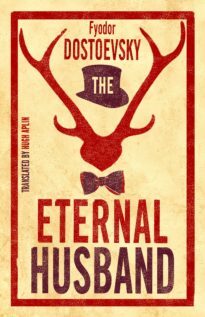 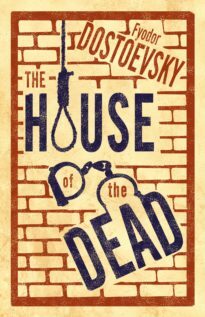 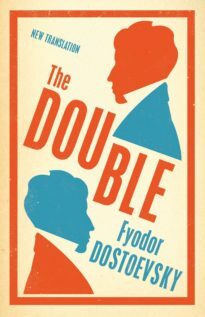 At the centre of the story are a young struggling author, an orphaned teenager and a depraved aristocrat, who not only foreshadows the great figures of evil in Dostoevsky’s later fiction, but is a powerful and original presence in his own right. 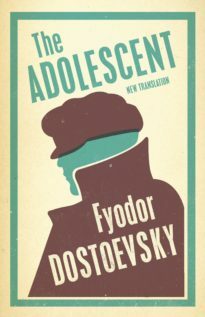 This new translation catches the verve and tumult of the original, which – in concept and execution – affords a refreshingly unfamiliar glimpse of the author. 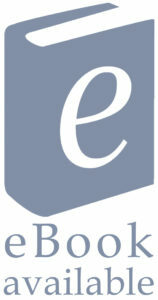 The only psychologist from whom I have anything to learn. 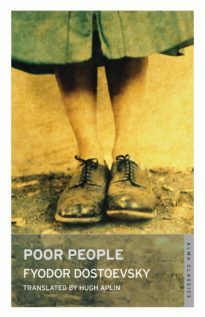 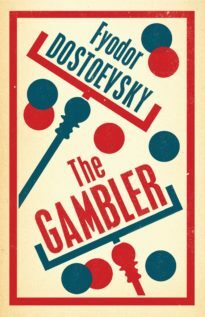 Irrespective of its value as a work of art, this novel possesses a deep autobiographical interest also, as the character of Vanya, the poor student who loves Natasha through all her sin and shame, is Dostoevsky’s study of himself. 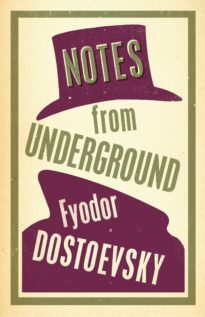 This note of personal feeling, this harsh reality of actual experience, undoubtedly gives Humiliated and Insulted something of its strange fervour and terrible passion, yet it has not made it egotistic; we see things from every point of view, and we feel not that action has been trammelled by fact, but that fact itself has become ideal and imaginative. 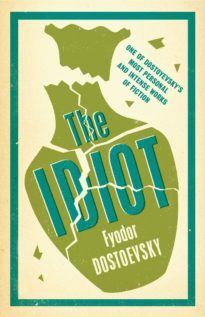 The real nineteenth-century prophet was Dostoevsky, not Karl Marx. 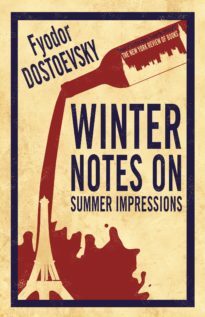 Fyodor Dostoevsky (1821–81) is considered one of the greatest writers of all time. 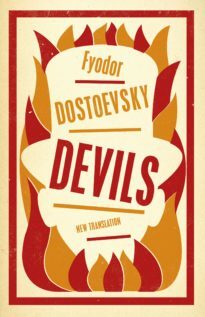 His works include such seminal novels as Crime and Punishment, The Idiot and The Karamazov Brothers.